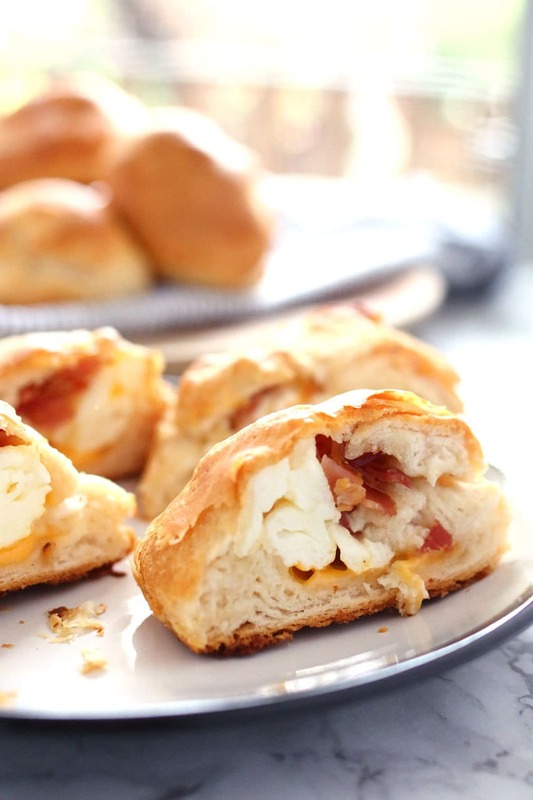 These egg white bacon cheese stuffed biscuits are delicious and so easy to make! They are the perfect grab-and-go breakfast for busy mornings. I try to eat breakfast every day but sometimes it just doesn’t happen. If I wake up late or have a big day ahead of me, I skip the first meal. I’ve heard multiple times that breakfast is the most important meal of the day so I’m making an effort to eat it more often. 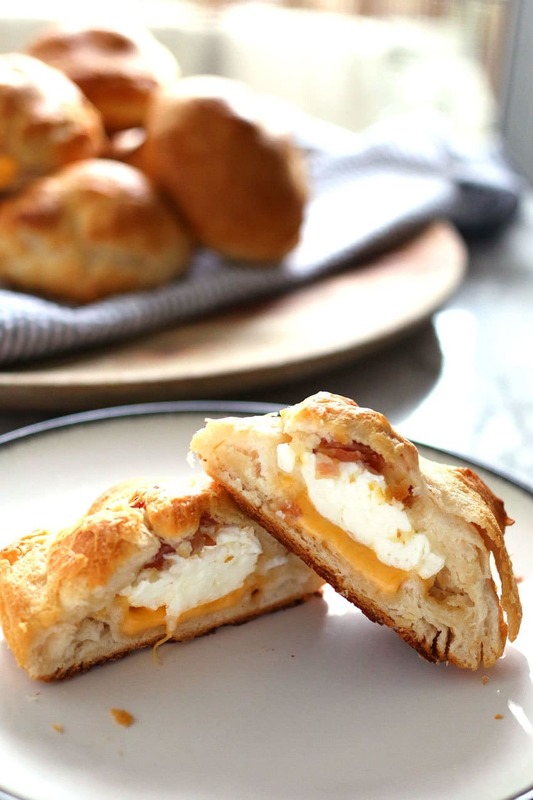 To make it easier for me, I have been coming up with some easy breakfast recipes, like these egg white bacon cheese stuffed biscuits. 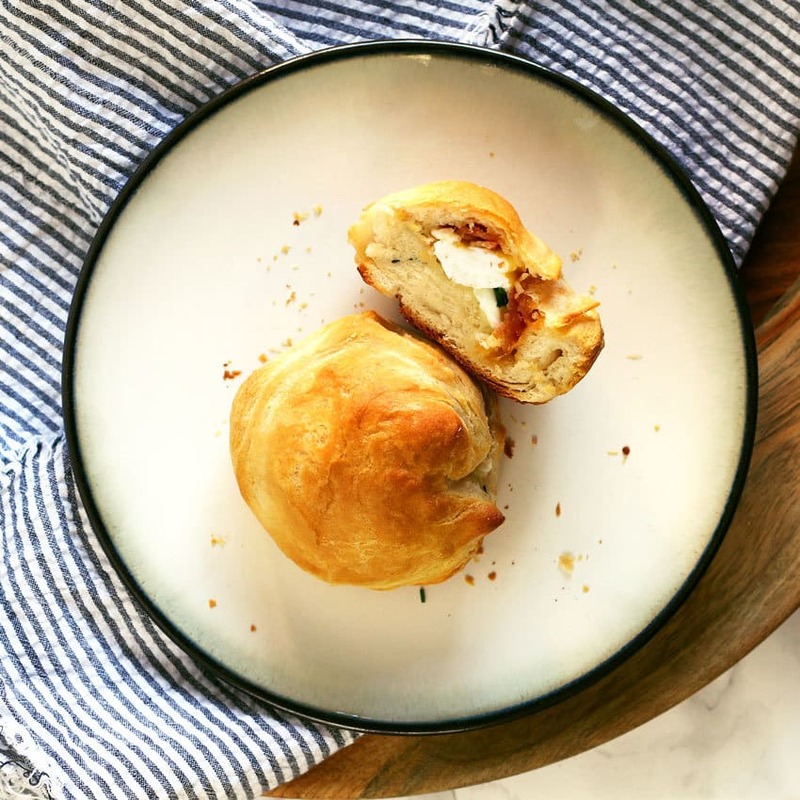 You can cook the egg whites and bacon the night before and pop these breakfast biscuits in the oven while you’re getting ready for the day. 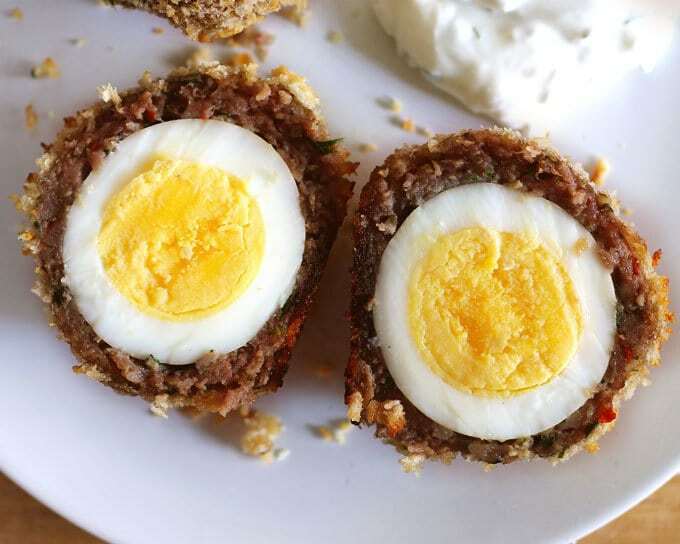 This year I have been working with Phil’s Fresh Eggs to create some delicious egg recipes. For these stuffed biscuits, I used the Phil’s Organic Liquid Egg Whites which are Certified Organic by MOSA. I love using egg whites instead of whole eggs. They’re free from cholesterol, fat and trans fat, carbohydrates, artificial colors, preservatives. They can even be frozen and whipped for baking. We use a surprising amount of egg whites in our house and you can bet Phil’s Fresh Eggs are our egg whites of choice. 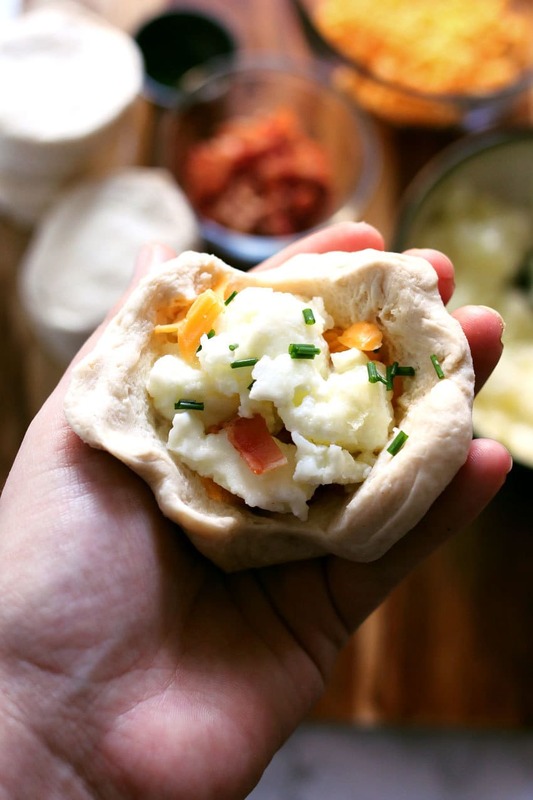 These stuffed breakfast biscuits are so easy to make and full of your favorite breakfast foods! 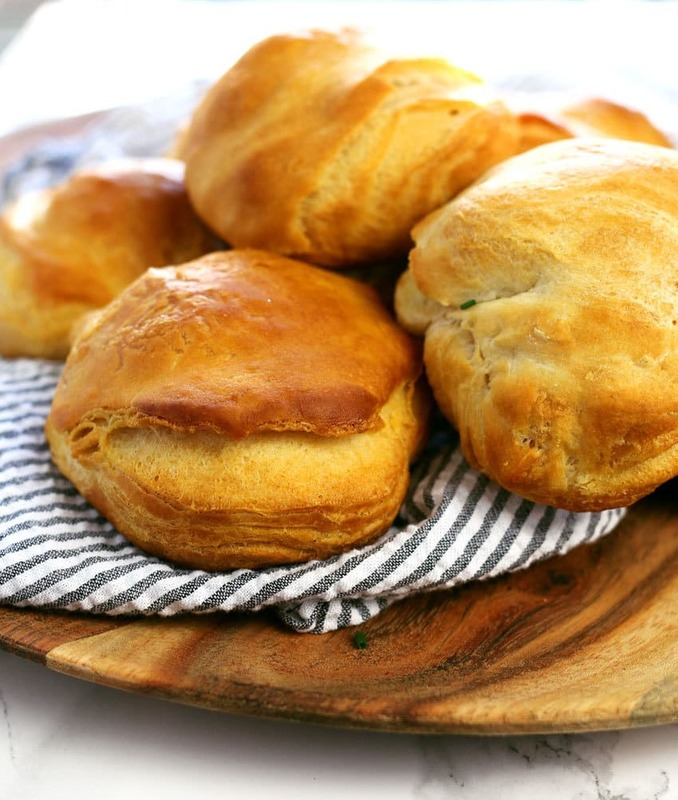 You can use homemade biscuits, of course, but to save time I went the refrigerated biscuit route. Keep a few tubes in your refrigerator so you are ready when the biscuit craving comes. Use a sharp knife to carefully make a hole in the center of each biscuit. 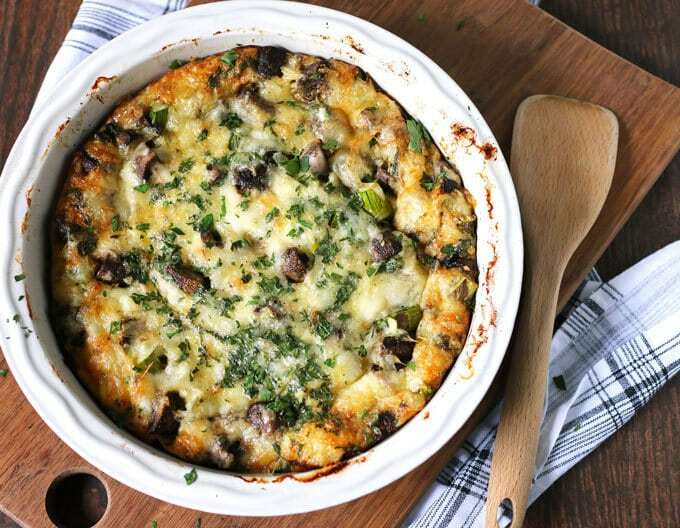 Stuff the cooked egg whites, bacon and cheese into the hole and sprinkle some chopped chives in the center. Place all of the stuffed biscuits on a baking sheet and pop them in the oven. Twenty minutes later, breakfast will be ready! Open the can of refrigerated biscuits and separate them. Use a sharp knife to cut a deep hole in the biscuit from the side. 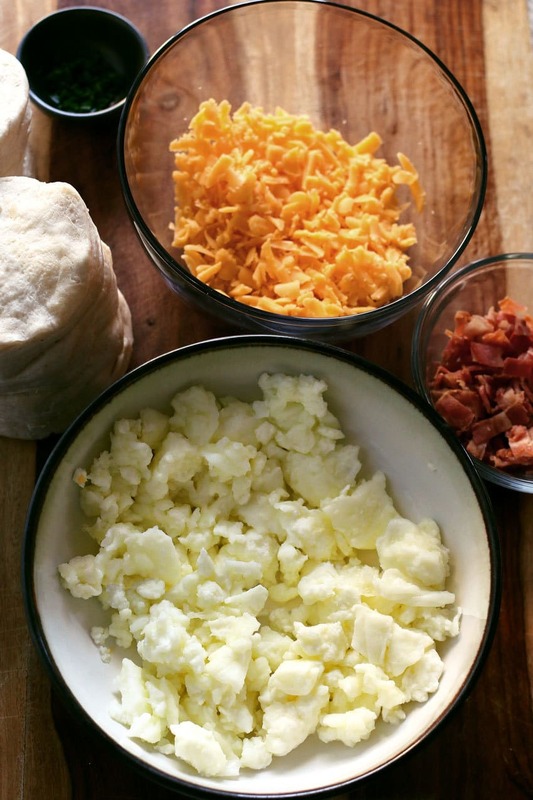 Stuff each biscuit with 1 tablespoon egg whites, 1 tablespoon bacon, 1 tablespoon cheddar cheese and some chopped chives. Use your fingers to close and seal the biscuits. Place the stuffed biscuits on the baking sheet and put the baking sheet in the oven. Bake for 20 minutes or until golden brown. Serve immediately. These are so genius. I love them! Breakfast is my favorite meal of the day! I have not used Phil’s egg whites before but I will grab them when I see them at the store and give this recipe a try! 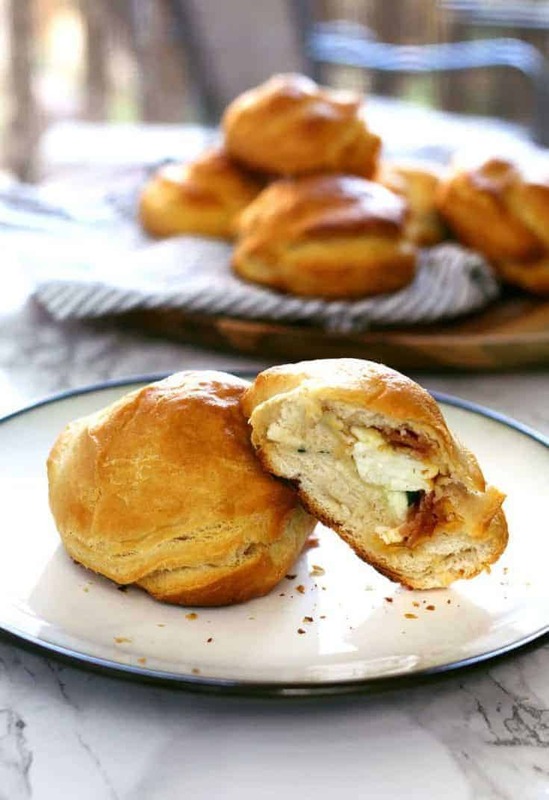 I love grab-and-go breakfast ideas, and these stuffed biscuits look just scrumptious! 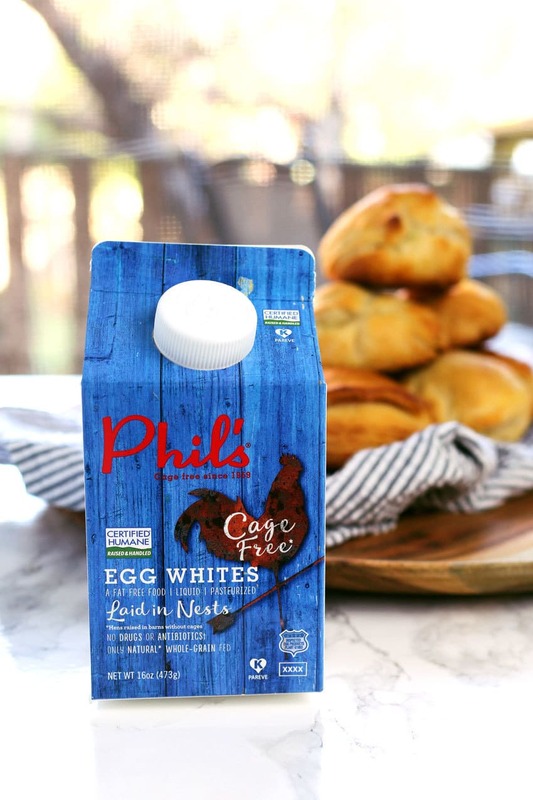 I always prefer to buy humane, cage-free eggs, but I’ve never seen those cartons of Phil’s Cage Free Egg Whites – thanks so much for the heads-up about that! Hopefully I’ll find them in my grocery store soon! 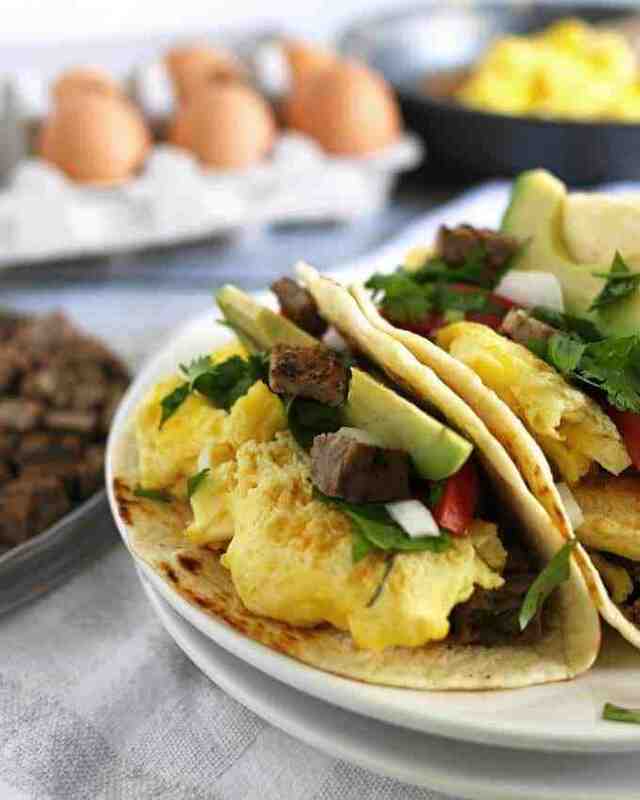 When I saw these on Instagram, I was instantly hungry… they look so good!! I love egg whites. I eat them scrambled with veggies for lunch a lot. 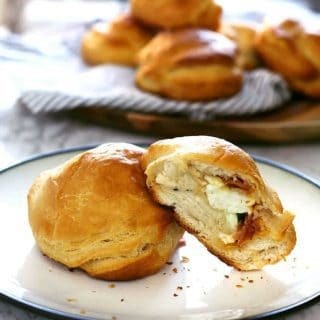 I know I would love these egg white stuffed biscuits. I feel like I can already taste them! How clever is this idea! I’m going to try this….my teenaged son will go crazy for these. 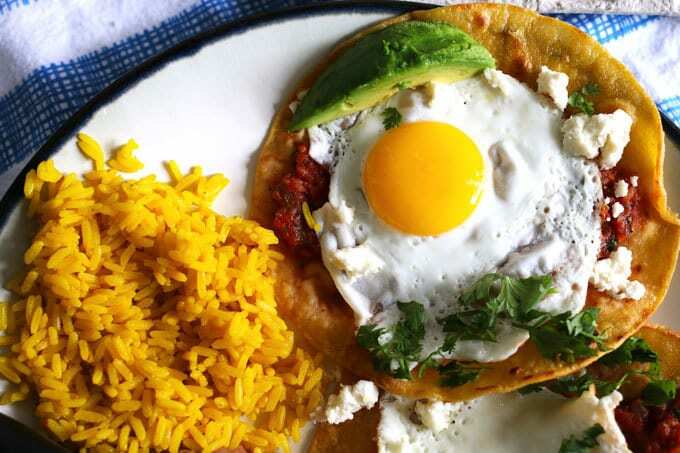 I loooove breakfast, and this is a great dish for the a.m.! I love that they’re easy to make, too! A perfect on the go breakfast – just add coffee!! Thanks for sharing on the What’s for Dinner link up and don’t forget to leave a comment at the party – Next week’s features that also leave a comment get pinned, yummed and tweeted! This recipe looks wonderful! I pinned it! 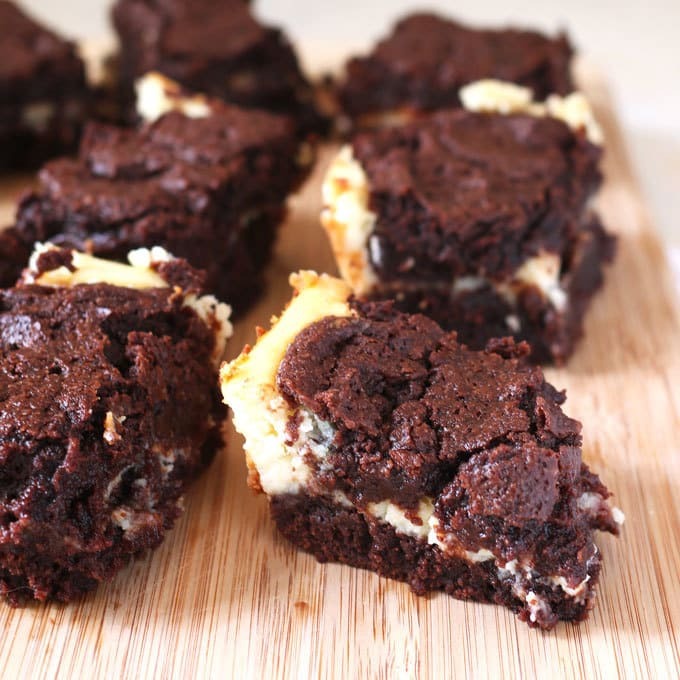 These look mouth-watering good. I am terrible about skipping breakfast too. How smart to cook the filling ahead of time. Pinned and sharing. Thanks so much for linking up at Family Joy Blog Link-Up Party last week. I hope you will join us again starting Sunday at 12 EST.